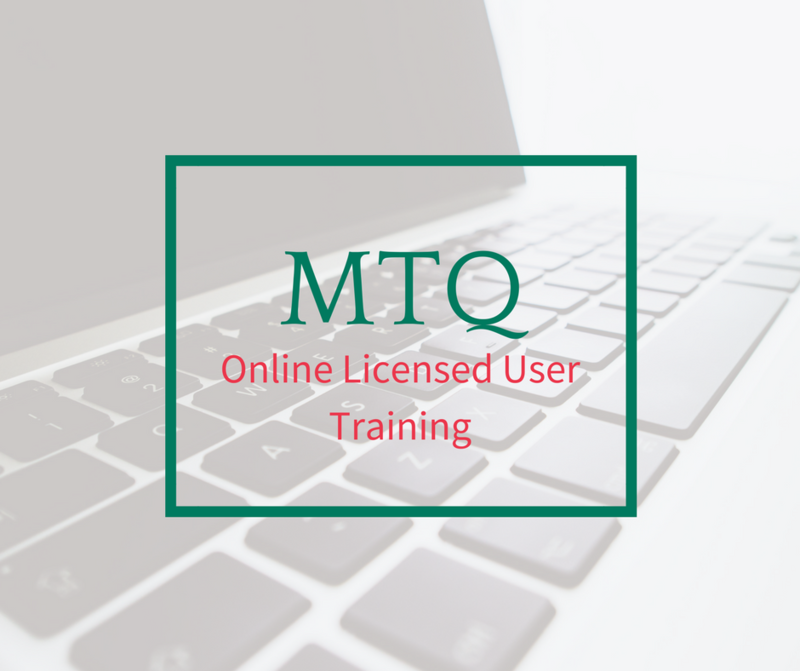 Licensed user training is a requirement to use our MTQ assessments. 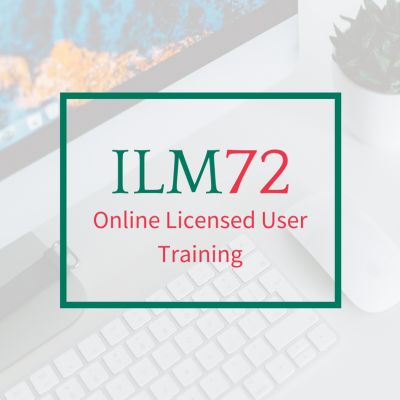 This programme accredits this individual as a licensed practitioner for the assessment. Be confident about using the MTQ with individuals and organisations in handling feedback. Understand its wide range of applications – in education, the workplace, social settings, health etc. The programme includes an MTQ48 assessment for the participant plus two practice measures and optional inclusion of Developing Mental Toughness Book. You have lifetime access to the course and it takes approximately 8 hours in total.